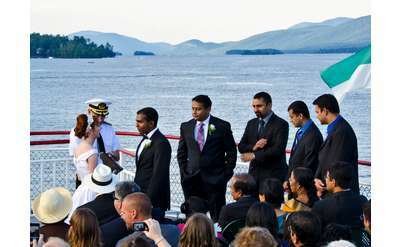 Planning a small, more intimate wedding in Lake George? Lucky for you there are a number of venues in the region that are perfect for ceremonies and receptions for groups from 10 to 100 guests. Many you know, some are hidden gems, but all will delight. Take a look at the following Lake George halls, venues and restaurants for the perfect facility to cater to your small wedding and/or reception.